Vigil lamp corbels - Istok Church Supplies Corp.
With their rich color schemes, distinctive iconography and ornate artifacts, the interiors of an Orthodox Christian symbolize respect and veneration for God and all of His creation. 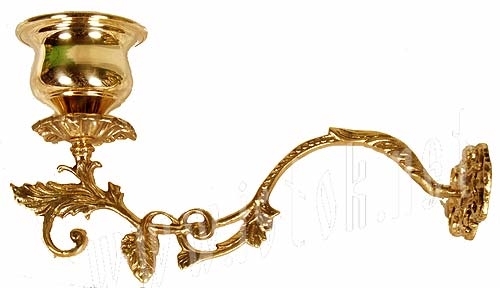 Even small items like the corbels for Orthodox vigil lamps have majestic designs that engage the eye. 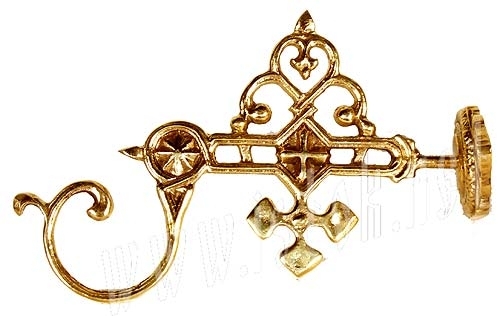 Istok Church Supplies has a wide range of outstanding corbels for vigil lamps in traditional designs that would be easy to incorporate in any Orthodox Christian church interior scheme. It was Christ who said, “I am the light of the world.” The light of a vigil lamp reminds us of the fact that Christ illuminates our soul. It also symbolizes the radiance of the patron saint before whom the vigil lamp is lit. 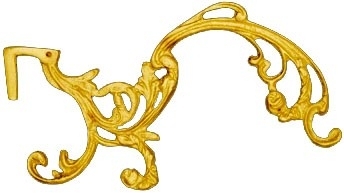 Corbels have dual purposes – they are both functional and artistic in nature. 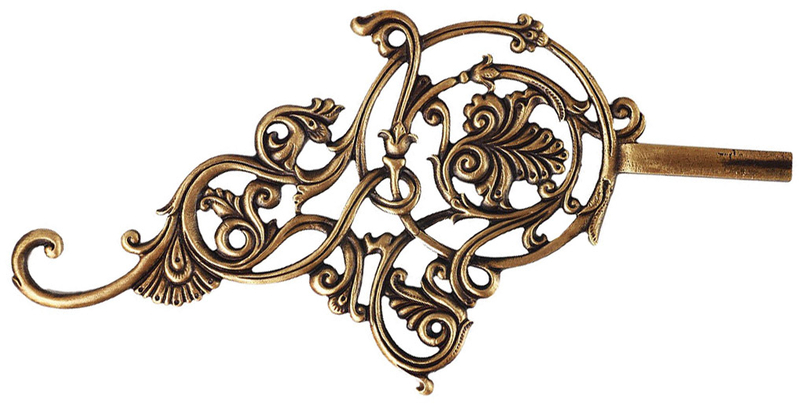 They are specifically crafted to provide support for vigil lamps while adding to the rich embellishments on walls. They also provide a warm and pious ambience to the interiors of an Orthodox Christian church. 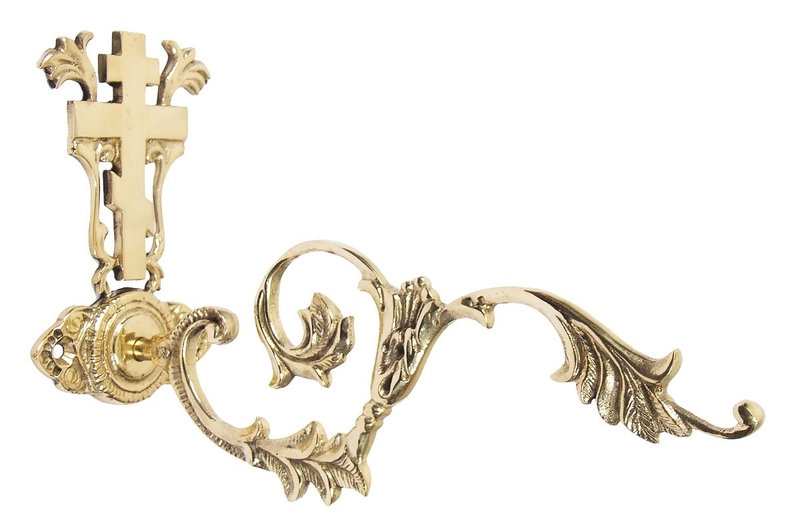 From simple and graceful designs with classic lines to more richly carved, elaborate designs, Istok Church Supplies offers a sublime collection of corbels for Orthodox vigil lamps to choose from. 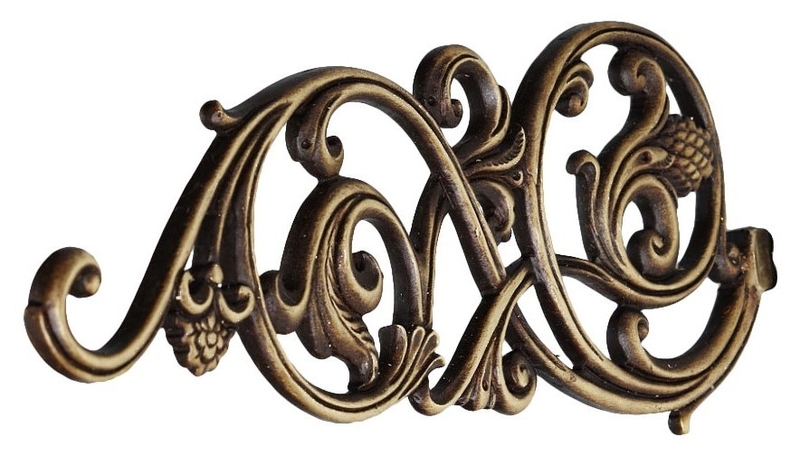 All our items in this category emulate classic designs and combine antique style with functionality. 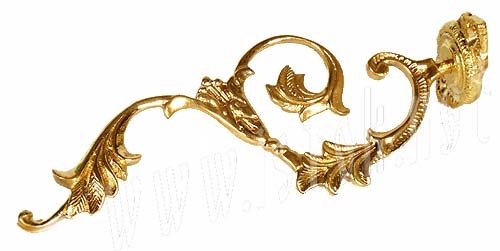 The material used for our corbels is high quality brass which is handcrafted by superior master craftsmen to provide precise and stunning details. 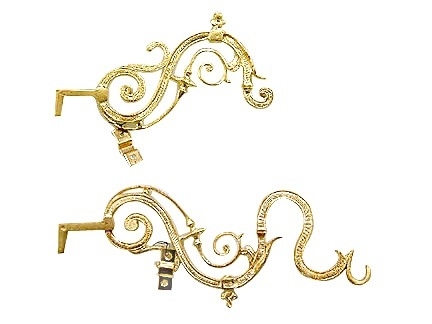 Gold gilding adds to the richness and opulence of these designs. 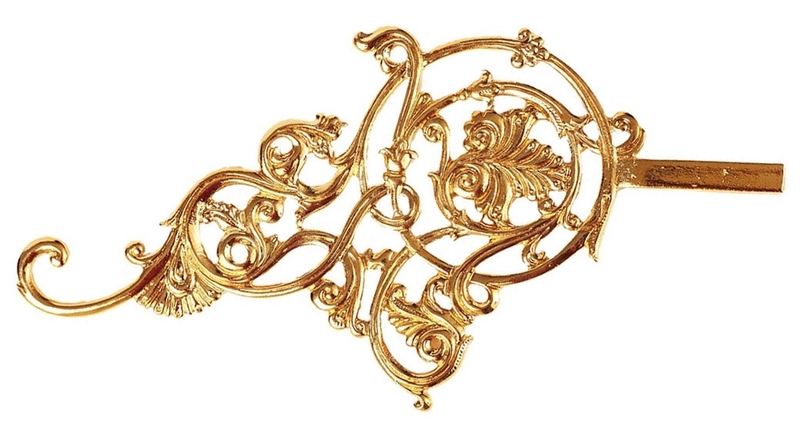 Whether you are looking a corbel with glass holder, corbel with a cross, corbel with vine design or a corbel with tulip design, you can browse through our catalogue to discover an item that fits your budget, requirements and aesthetic sensibilities. 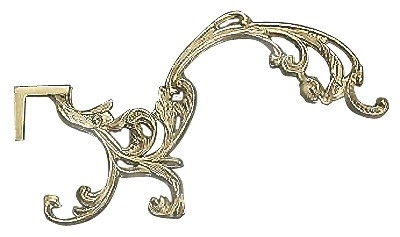 Our corbels for vigil lamps come in ready to use condition and include accessories for wall mounting.